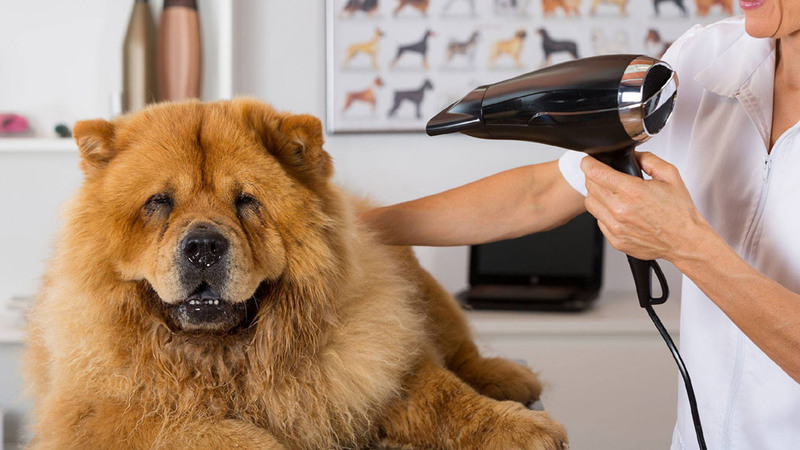 The Global Pet Grooming Market Will Grow At A CAGR Of 4.19% By 2020. Pet grooming is a great business opportunity for those who love animals. There has been an emerging trend of grooming or accessorize the pets. Pet owners splurge a hefty amount on these luxury services regularly. According to a recent survey, the global pet grooming market will grow at a CAGR of 4.19% by 2020. But before you turn your passion of polishing fellow pet owner’s animals, take a look at these points. Apart from love for animals, one of the necessary skills to become a successful pet groomer is by acquiring required training. You are most likely to get a variety of breeds with individual personalities in your animal grooming centre. So you should be able to deal and handle all breeds and personalities. You can enrol yourself into a formal pet grooming or can consider working as a grooming assistant to gain knowledge. One of the vital tools to grow and manage your business is by preparing a business plan as it outlays a vision of growth and necessary steps required to achieve that. Your business plan should include every detail related to your proposed location, what services you are going to offer, marketing strategies etc. Pet grooming is a low-cost business opportunity. But you cannot operate a business without finances. Before finalizing your budget plan, list out the basic things you will need to start your business such as Area, Equipments, Licensing, Staffing, Marketing etc. Location is one the critical factor which will decide the success of your business. Though deciding a location is a tedious task, but you need to have a clear picture of what you want to make it easier. The most preferred location would be in an area with the largest population of animals or near a veterinary clinic. Make sure your chosen location is accessible and have high visibility. It should be located in a pet-friendly area with high foot- traffic and should meet your budget. If you want high customer engagement in your pet grooming centre, you need to create awareness among the pet owners. You may distribute fliers, business cards, brochures to spread the word about your business. Depending on your budget, you can also place ads in the newspaper, Television or radio. Make sure to use online promotion properly. You can also consider getting involved with local pet events for visibility within the community. You can also make good contacts with a veterinary doctor and ask for cross-referrals. About Us: Mrbutton in is a one-stop shop for men’s wardrobe..
Legacy Brand 'Talwalkars' in Franchise 100..
Luxurious way to Success Natural Spa Therapy..
“Beverage is the New Swing”.. Taste A Piece of Venice in Gurugram..
Making Nutritional Supplements In Sachet form..